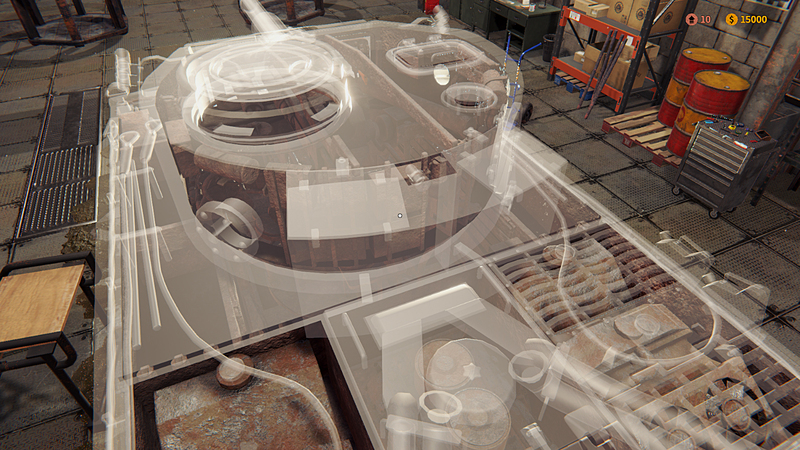 Tank Mechanic Simulator — a training simulator with a first-person view, in which you will be engaged in servicing tanks of the Second World War. You own a tank museum and recover abandoned and broken tanks. You will also be sent to different locations in order to find the lost military equipment, using the information of local residents or historical chronicles. Would you like to be a real collector of various techniques, which was created during the Second World War. 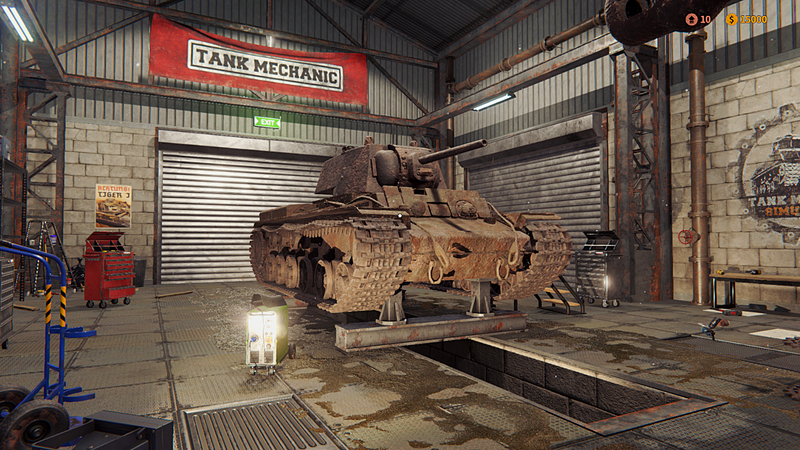 You have the opportunity to collect the best and largest collection of tanks that took part in the Second World War. 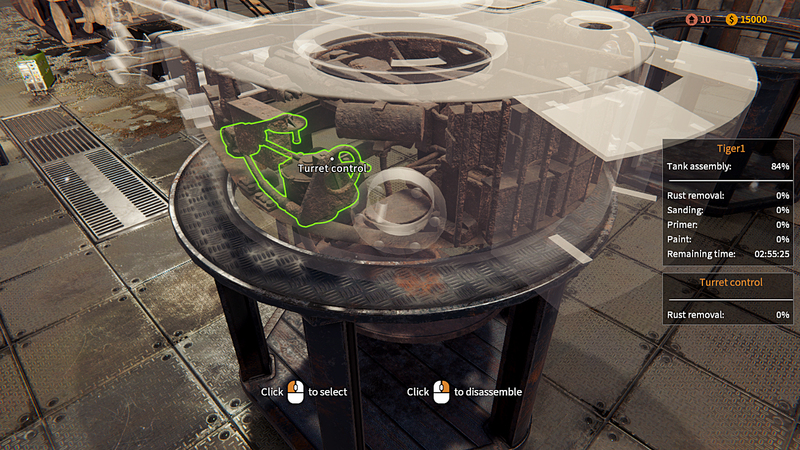 This game will tell you all the features of each tank and its main technical characteristics. To obtain a specific tank, you must perform a special task. Most of them need to perform as correctly and accurately as possible. If you get a broken tank, you will need to repair it.